Kermodi Living Art: Terrariums and Vivariums, oh my! 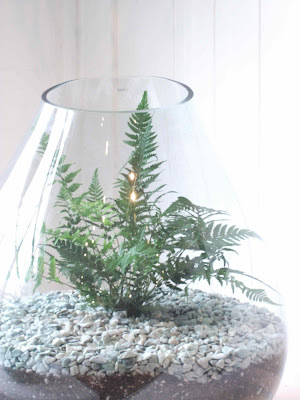 Terrariums and Vivariums, oh my! 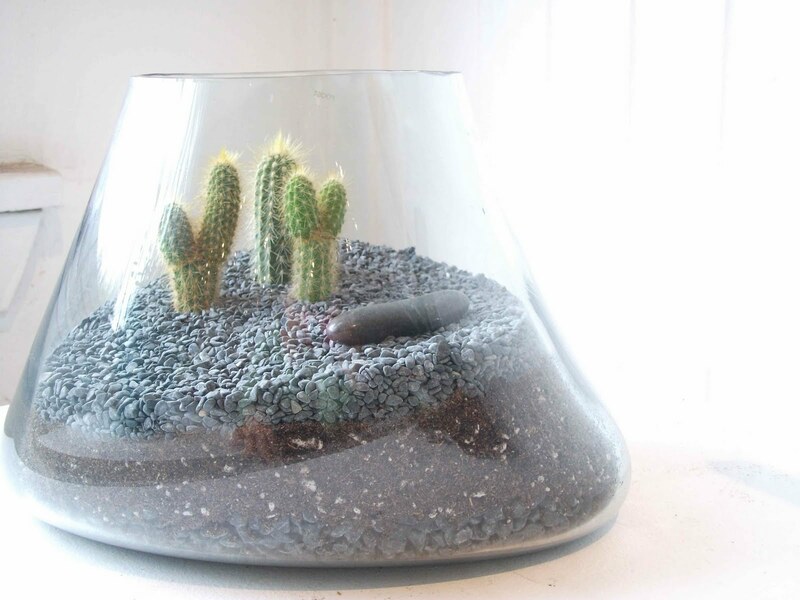 We've been experimenting with Terrariums this season, and are loving the results. 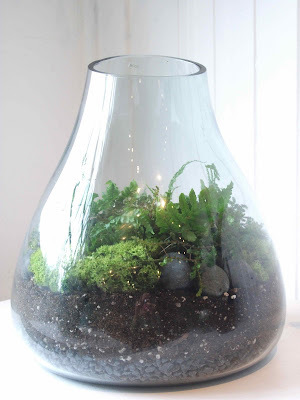 These small landscapes encased in glass feature lush ferns, moss and lichen or subtle cactus groupings - all of them are unique, housed in organically shaped glass vessels and each one is distinctly "kermodi". Look for them at Homewerx and Vancouver Special or come by and see them in the shop.